Aquarium Emporium is Australia's aquarium enthusiasts online store. 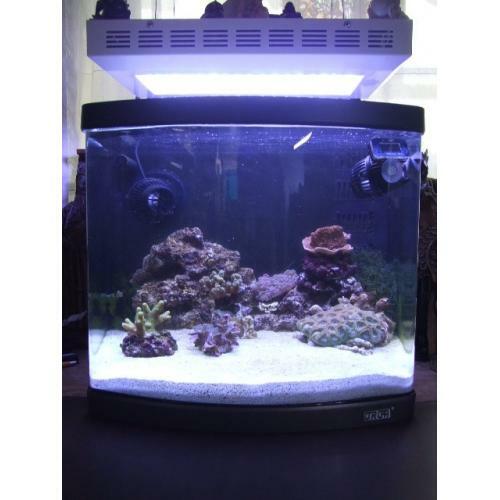 Shop from a selection of aquarium supplies & products including aquarium tanks, marine & reef products, aquarium pumps, conditioners, aquarium accessories, LED lighting, Tropical, marine, reef, disus, cichlid & tetra accessories. We only stock quality products like Tunze, Seachem,Vertex & GHL. Our prices are real no sneaky packing and handling fees, the only thing extra to pay is the freight which is very well priced. We use Fastway Couriers for most of our deliveries on Australia's East Coast and Australia Post for WA, NT and remote areas. Our orders are processed and posted within 24 hours.